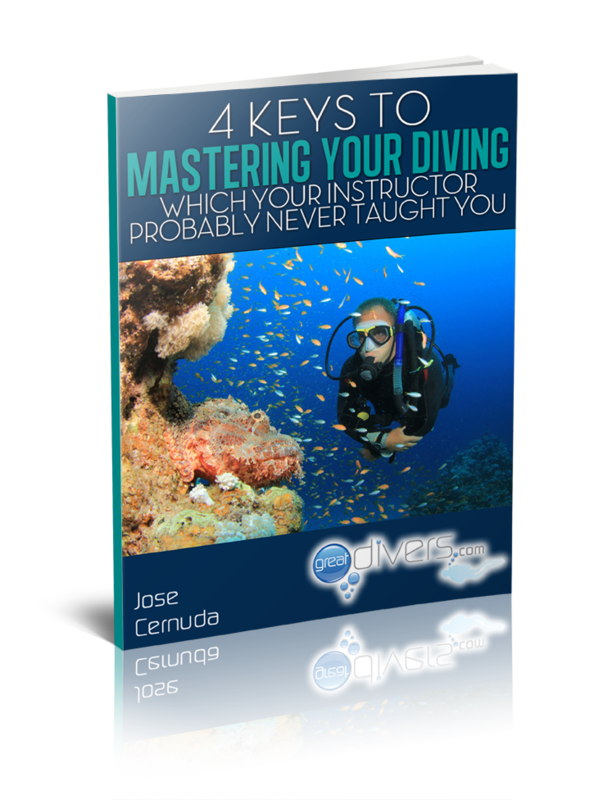 " 4 Simple Steps To Mastering Your Diving Which No SCUBA Class Ever Teaches"
Your Privacy Is important to us! We never your information with anyone. Period!